例）　My mother told me to clean my room. 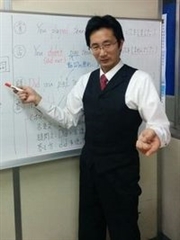 例）　I asked him to teach English. 例）　I wanted her to go with me.